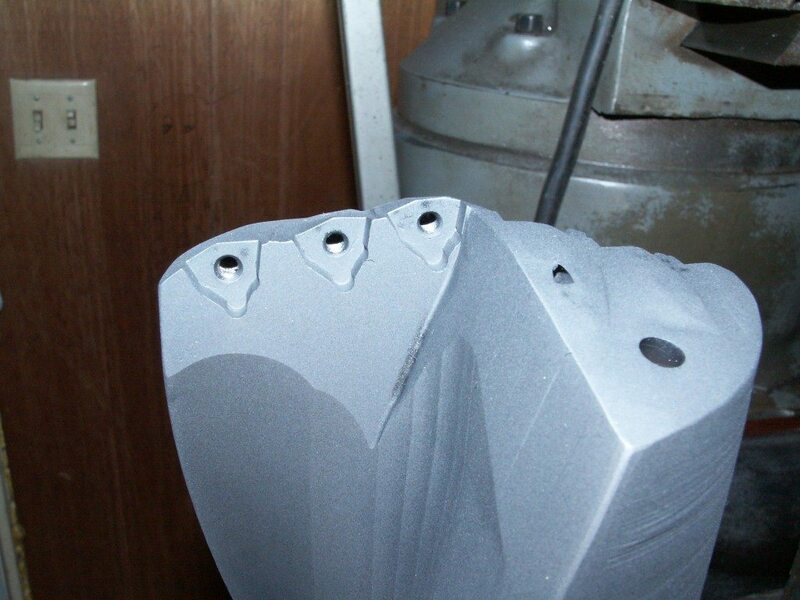 We repair all types of indexable tooling. 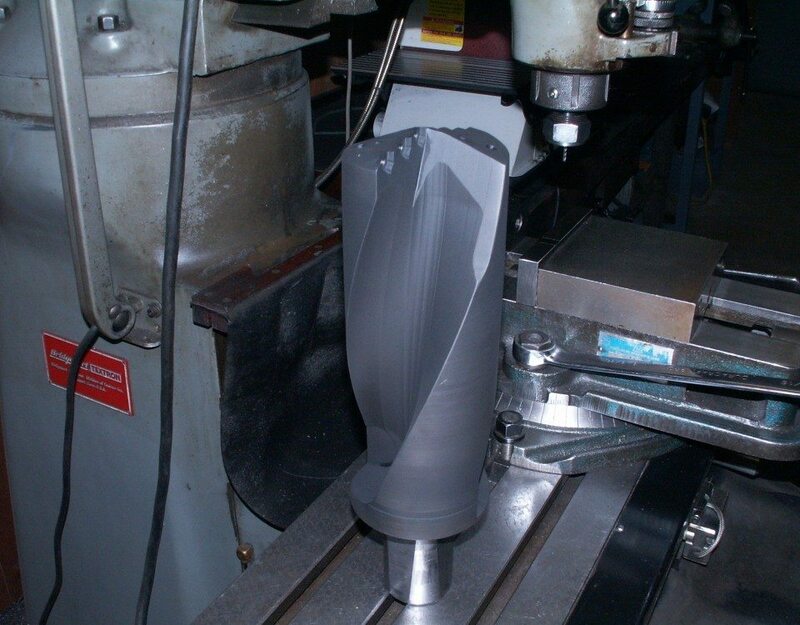 Need special tooling for your next job? We can custom build any tooling needed. 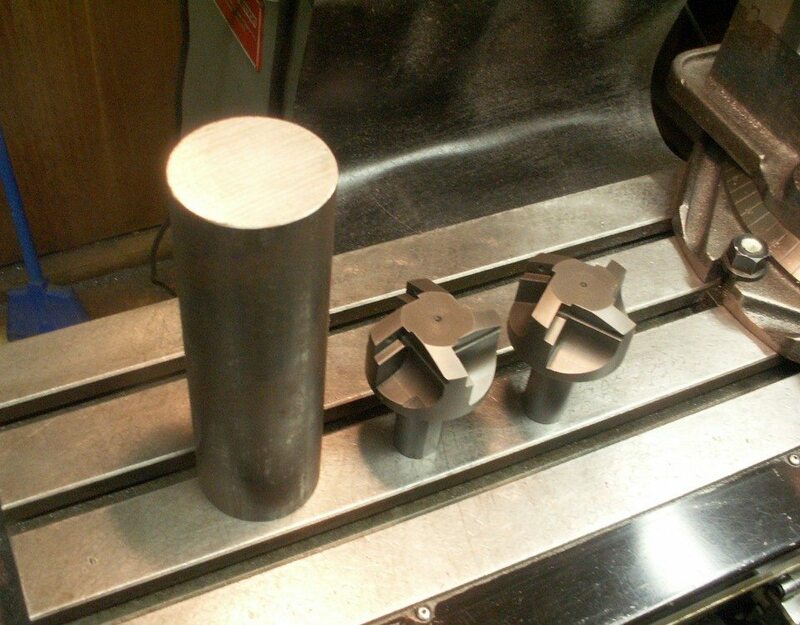 We have a large selection of tooling available for sale. Contact us! 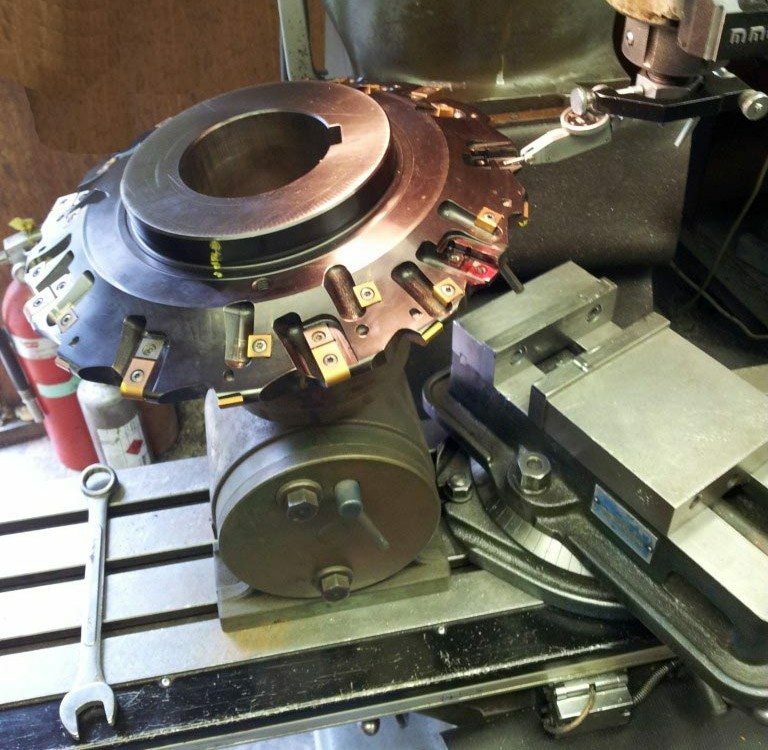 Northwoods Indexable Tooling Repair located in Delavan Wisconsin, is one of the leading indexable tooling repair companies in the midwest. 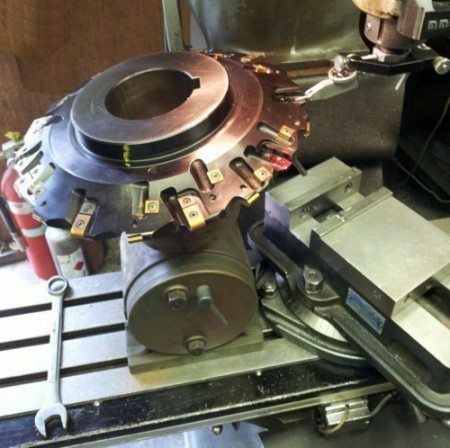 With over 25 years of experience in cutting tooling repair, custom machining and cutting tool fabrication we are constantly innovating new methods to keep pace with this ever changing and growing industry . 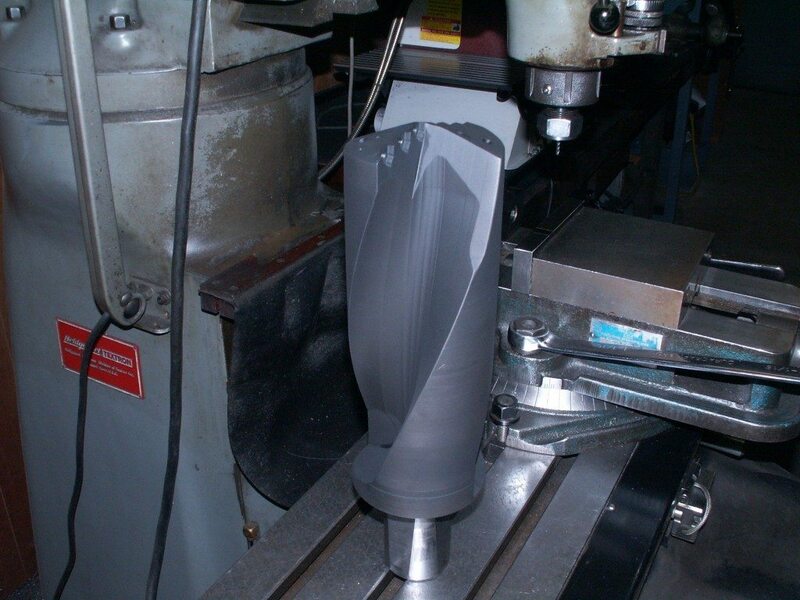 We work hard to not only save you a lot of money on your tooling costs , but more importantly we save you “Down Time”. 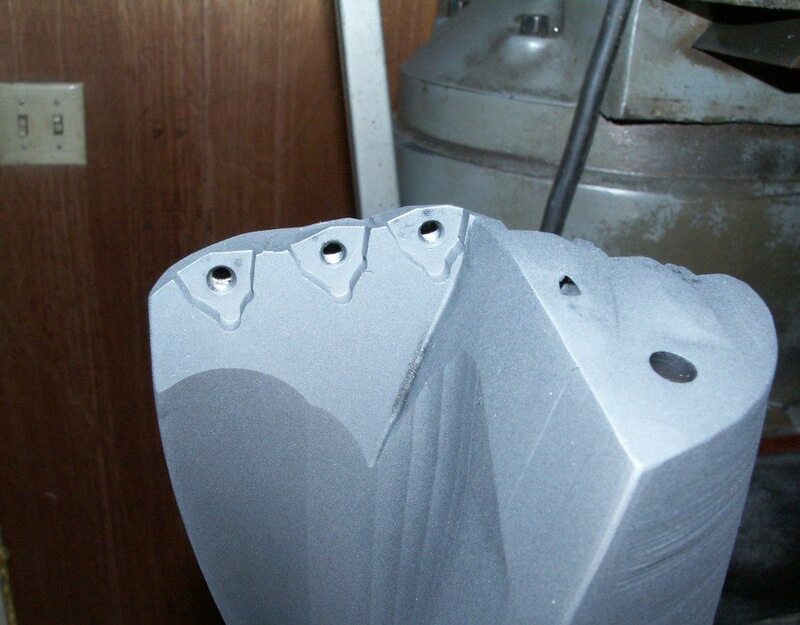 Our tooling repairs are completed in a timely manner, with quick turnaround times. Upon receipt of your order an immediate inspection is done of all parts and your order is added to our production schedule to ensure that the order is completed on time. 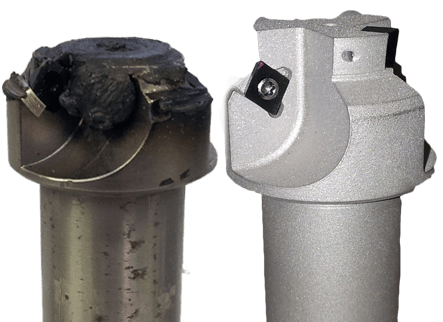 During the repair process we pay strict attention to detail , from removing the damaged part , fabrication of new parts and reassembly of the cutting tool we make sure all repairs are done correctly . 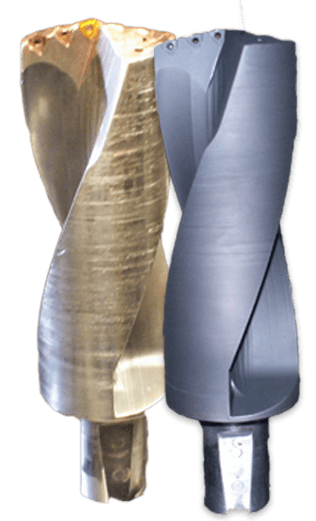 Our customers have always said that, ” our repairs perform better, last longer and are actually better than new tooling”.